Heerlijke voormalige vissershuisje doordrenkt van geschiedenis - voor 4 personen. Geconfronteerd met het elegante Barrass Square in het hart van het oude vissersdorpje Staithes. Houten balken, houten luiken en rotondeplekken in de woonkamer. Badkamer met douche en toilet op de begane grond. Zonnescherm voor binnenplaats met zitgedeelte. 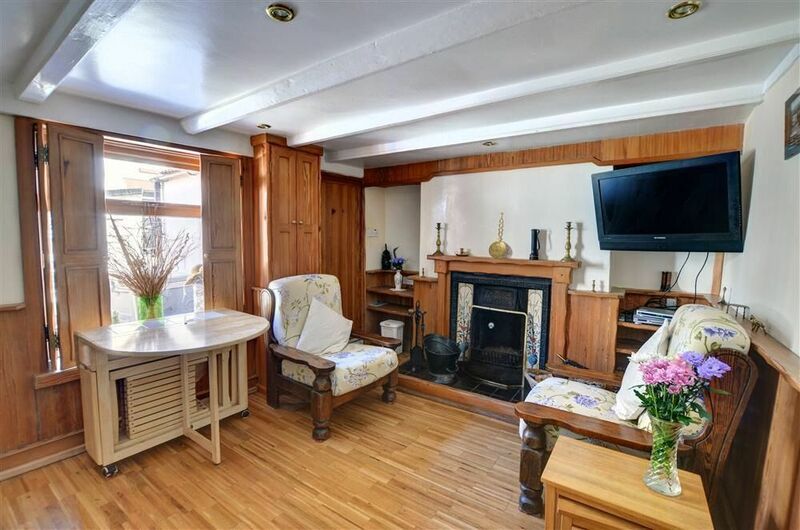 Lovely quaint cottage in beautiful surroundings, everything you need in a home from home. Excellent pub Cod & Lobster right on the doorstep, food was perfect, beach just a couple of mins walk away. Would highly recommend, only downside is the parking, it cost £5 for each 24hrs. Right next to the sea, great pub on the door step good bus service, lots to do,.... the only negative is, it's a very steep hill so may not suit everyone. Really enjoyed our stay here, cottage was lovely and has everything you would need.. brilliant location near see front and pub.. will definitely return again. Excellent communication from owner. A lovely cottage, very cosy. We had a lovely stay at Glendevon, very cosy and comfortable, will definitely be back, the only suggestion I would make is to maybe get a new sofa as it wasn’t very comfortable, was quite narrow, that would make it just perfect.